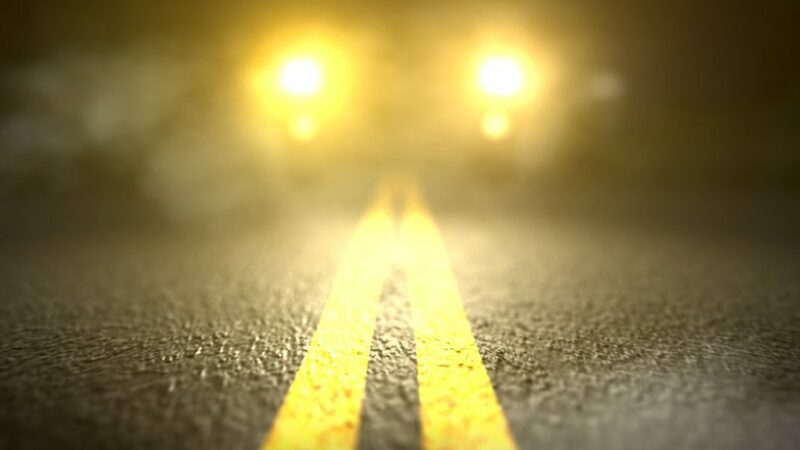 An 18-year-old man was killed in a crash early Sunday morning on Cemetery Road, according to the Florida Highway Patrol. The crash happened at 12:01 a.m. on Cemetery Road and Skates Circle, the FHP said. Samuel Tyler Brown, 18, of Fort Myers, who was operating a 1984 Yamaha ATV, was stopped in the eastbound lane of Cemetery Road without lights or reflective clothing, the FHP said. Brown, who was not wearing a helmet, was struck by a 1997 Ford Mustang being driven by Robert E. Adams III, 46, of Fort Myers, the FHP said. Brown was pronounced dead at the scene, the FHP said. Adams III did not sustain any injuries. Alcohol was not a factor in the crash, the FHP said. Charges are pending.